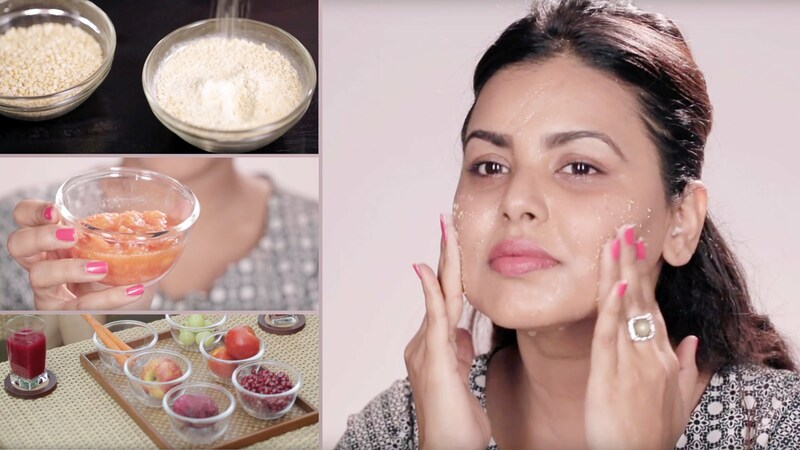 Five DIY essential pre-bridal skin care tips for glowing skin to follow religiously! Dear brides-to-be, we understand the stress and pangs related to the wedding upcoming, and it is but natural that you would be losing sleep managing it all. So let us help you ease things out a bit, which would ensure that your skin stays in good stead and health all the way through. Here we bring to you five amazing pre-bridal skin tips to follow religiously, and believe us when we say, it wouldn’t take all day. These are natural DIY tips to use at home, and needs only ten minutes per day. Check them out. 1. 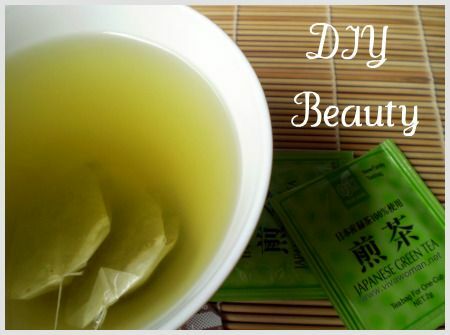 Wash your face with green tea: Get a cup of green tea leaves and brew them in warm water. Keep aside the brew after straining it and let it cool. Store the liquid in a container and keep it in the fridge. Every morning before you shower and every night while you shower, use this brew to wash the face with. Green tea has antioxidants in it which would fight the onslaught of free radicals and would also bring the glow you need. 2. If you have dry skin: Dry skin is not a blessing to have, especially if the wedding is slated for the winter months or to take place in a colder clime. What you can do is to rub a tablespoon of honey on your face and allow it to rest for ten minutes. Do this before your bath each morning and night. the hydrating and moisturizing properties of honey have helped ease the redness and flakiness of dry skin issues for many, and the same would be for you too. 3. If you have oily or combination skin: Oily and combination skin can be a challenge to deal with, which is why it is important to curb the overworking of the sebaceous glands on the facial zone from ahead. 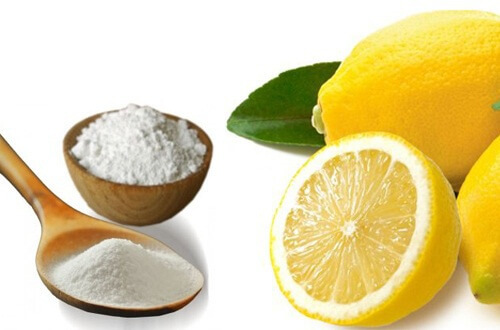 What you could do is to mix a tablespoon of fresh lime juice with a teaspoon of baking soda, and rub the paste gently on the face, once a day. This should be kept for five minutes and then gently rubbed off with cold water. The vitamins in lime helps nourish the skin and control the oiliness of the skin, while the soda helps exfoliate the skin off the dead cells. 4. 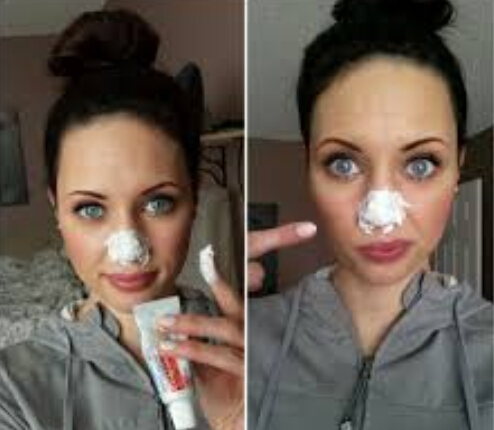 For blackheads and whiteheads: The best way to get done with blackheads and whiteheads on your own at home would be to dab mint toothpaste on the skin. A little bit everyday and ten minutes before you bathe would be a good thing to do. Rub the paste in circular motions on the zones where you see the problems and wait for ten minutes. Then wash off with cold water and pat dry the skin. The pores would open up, the dirt and grime would be removed and your pores would close too. 5. 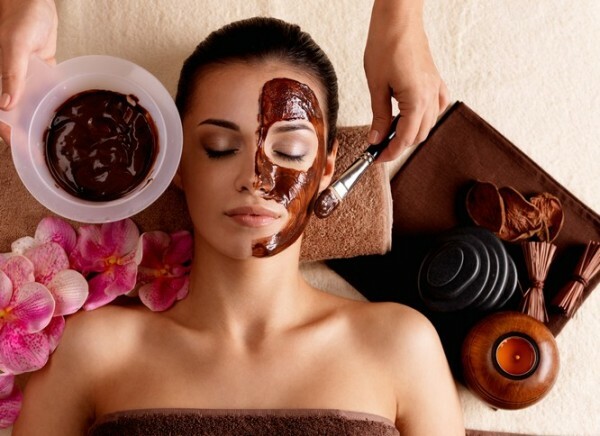 Coffee facials once every two days: We don’t mean an elaborate session here, but just ten minutes. A tablespoon of coffee powder, mixed with a tablespoon of curd or milk would form a gooey paste. This can be applied on the skin and kept for ten minutes. Wash off the face and gently rub the skin in circular motions with cold water. Pat dry and moisturize. This is a facial regime done every two days and especially at night. Do write in and let us know your thoughts on these DIY pre-bridal skin tips and treatments to use at home!